Hello Gachibowli!! 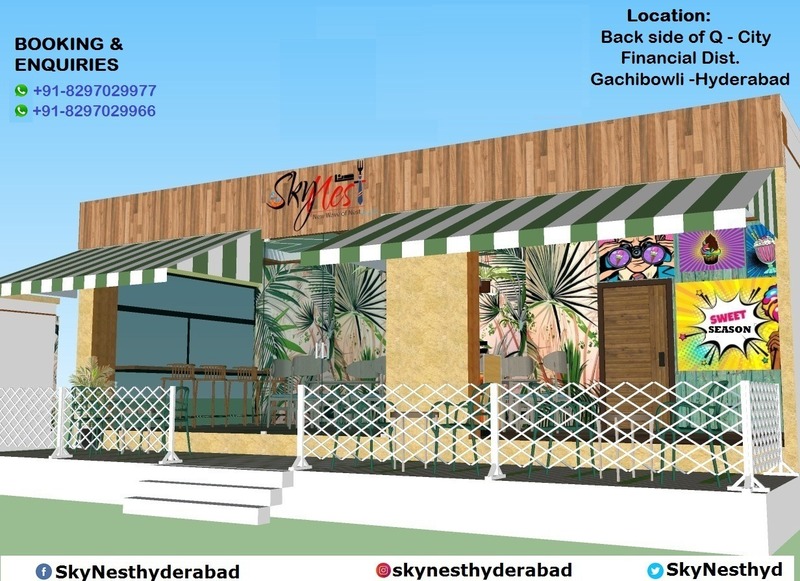 SkyNest launch Service Apartments Gachibowli Hyderabad. It’s situated in a strategic neighborhood. Corporate hubs like Infosys, Microsoft, Wipro, Virtusa, Google and ICICI.Single Sharing, Double and Triple Sharing Rooms with best affordable price in Hyderabad.